How do I get my free compost? What's the rubber band for and how to get a replacement? Any recommendations or ideas on gear, leave them in the comments section! 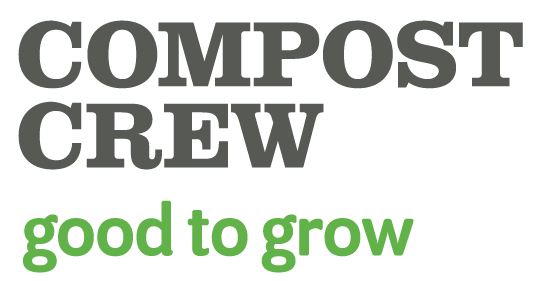 What compostable items do we accept?